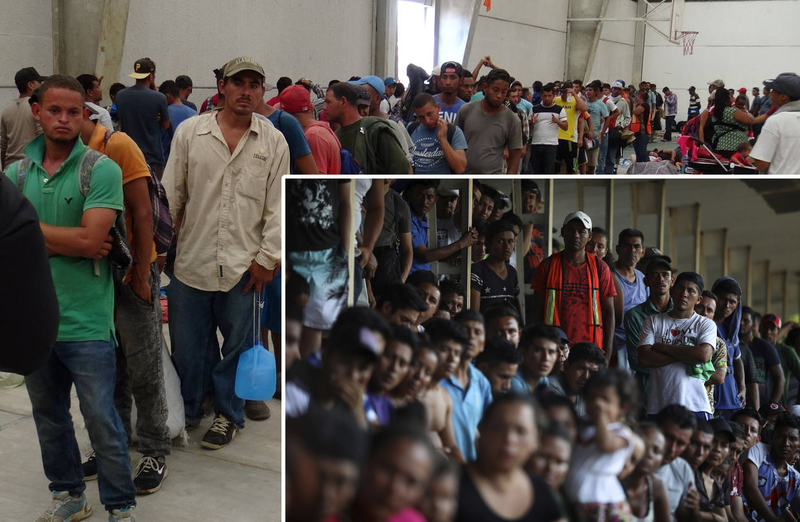 Who is behind the over 1,000 people caravan trying to invade at the U.S. southern border? Central banks spur growth? Well, not really.